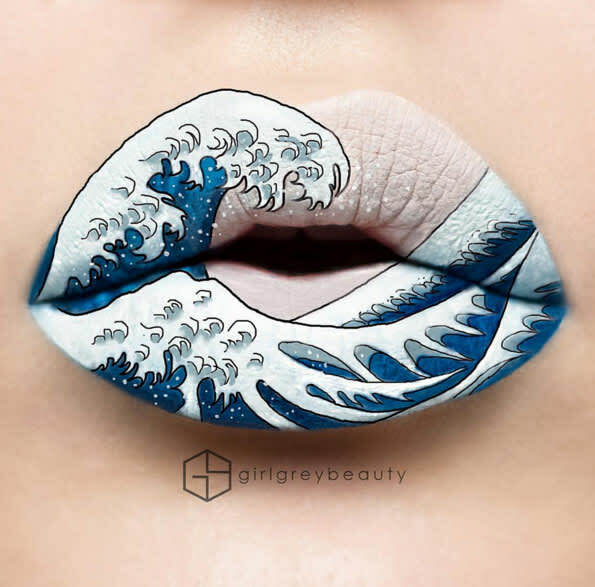 You have to see all of this incredible lip art | HELLO! March 10, 2016 - 15:00 GMT hellomagazine.com Prepare to get your mind blown! You HAVE to see this Pokemon Go nail art!